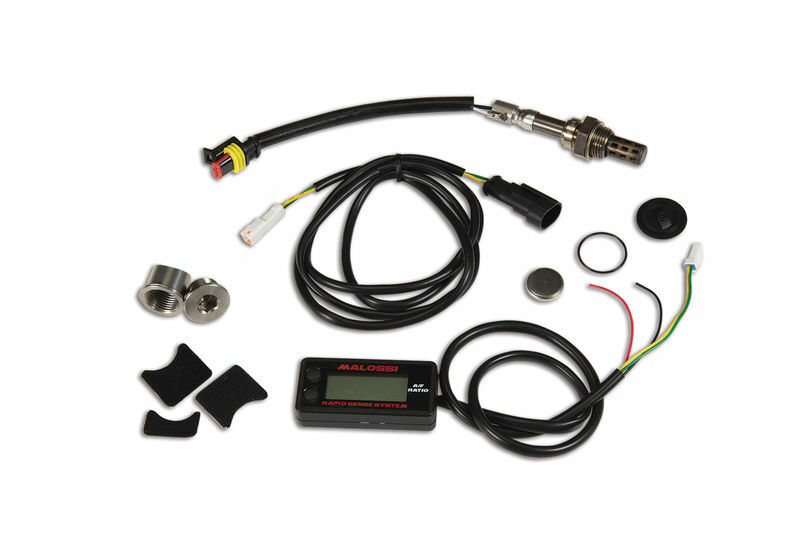 Malossi has come out with three different engine monitors that give real time feedback about your motor. They can be hardwired directly into your scooter or used with the battery on all your different bikes. Malossi Dual Temperature Meter allows you to check the coolant temperature in two places. You can monitor it at the head and at the radiator, or you can monitor it going in and going out of the engine, or whatever you want. 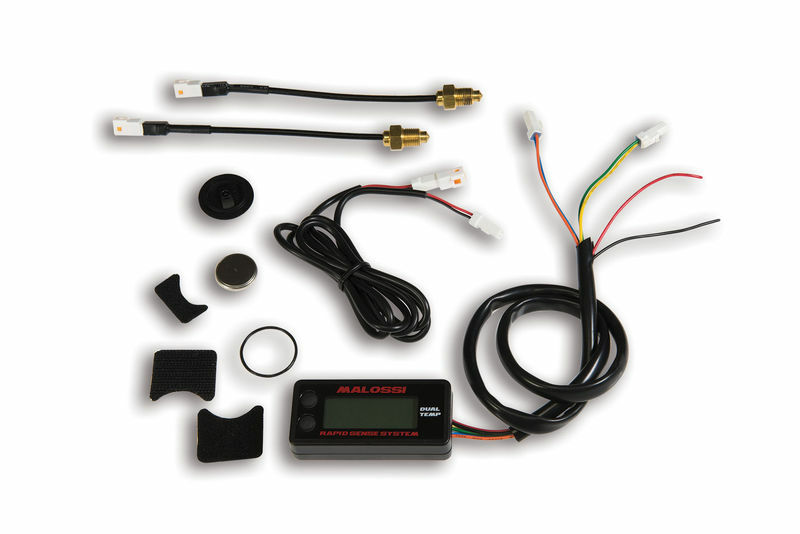 The Malossi Air/Fuel Ratio Meter allows you to make sure your Scooter is maintaining the correct air fuel ratio. 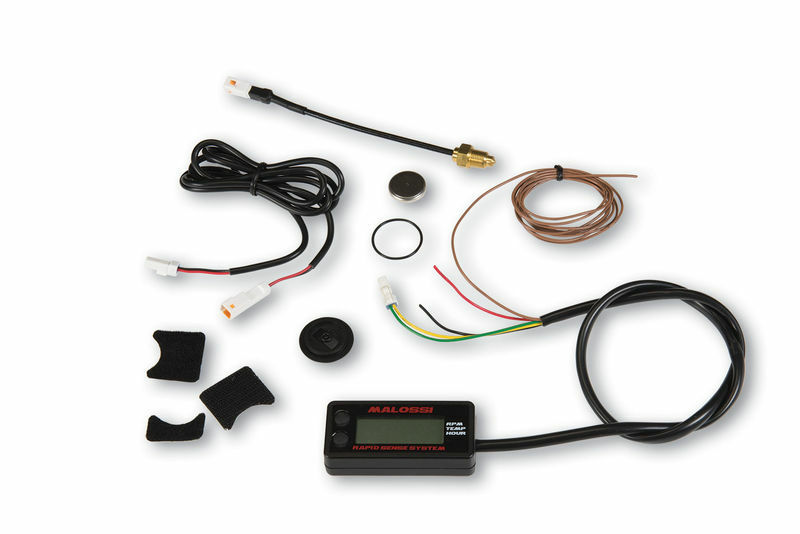 The Malossi Rapid Sense RPM, Temperature and Hour meter allows you to monitor the RPMs, Coolant Temperature and hours on your engine.